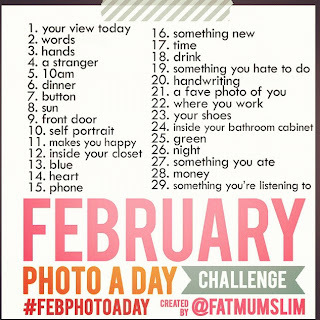 So I am playing along, as are several of you, with the February Photo A Day Challenge. 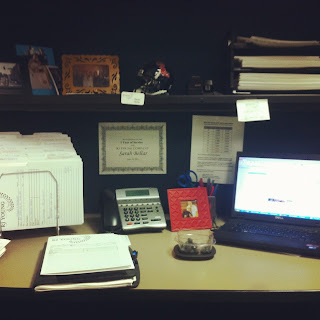 Here is a view of my desk and all it's glory! 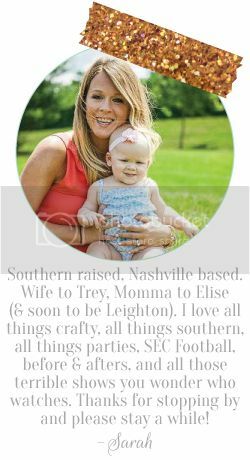 Complete with my favorite engagement pic of me and The Hubs, wedding pic with me and my favorite niece/flower girl, my bestest girl friends, & of course The Hubs with the Pups. There is also an Ole Miss football helmet (Hotty Toddy! ), a big Ole Miss cup (hiding behind the computer) full of water and blueberries for the bebe, and lots and lots of client files. 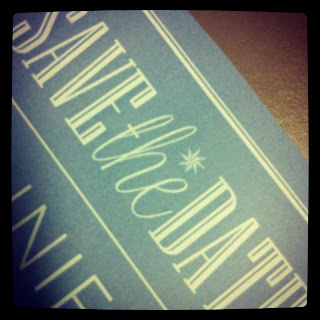 Here is a pic of some faaaabulous words...I am getting some Save-The-Dates printed here at the office for one my my BFF's wedding and the look marvelous!! One more day folks, one more day! !